The Steglitzer Kreisel, 120 metres high, is being brought into a new era with stateof-the-art architecture and technology. Glass, steel, aluminium and a lean silhouette make it the tallest residential tower in the city – and the most elegant. It offers 29 floors of what can only be described as a living experience with breathtaking views stretching far across the city. 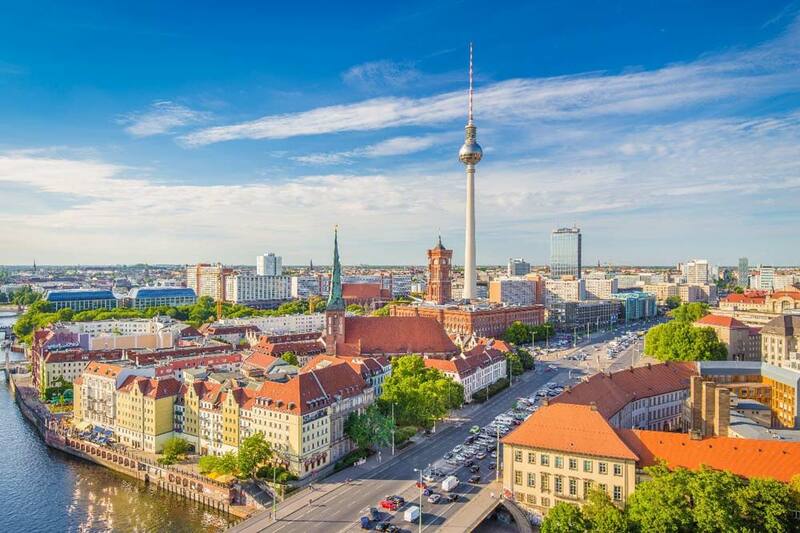 With prices, investment and population continuing to grow in 2018, Berlin holds the title of Europe's investment capital for another year. Berlin's housing shortage is continuing to drive up rents and property prices in Germany's capital, especially in its central districts. Jones Lang LaSalle (JLL), together with its subsidiaries and affiliates, is a leading global provider of real estate and investment management services. We take our responsibility to protect the personal information provided to us seriously. This statement explains how we do that. It sets out what we do with the personal information we hold, how we protect it, and it explains your privacy rights (if applicable). JLL might update this Privacy Statement from time to time. When we have to do this the revised statement will be posted on this page, and where appropriate, by notification on our homepage. You should check this page from time to time to review any changes we have made. When we collect personal information, we are open about how we will use it. • through our website or the website of our affiliates - for example names, addresses or email details. • from meetings with staff or business contacts, such as exchanging business cards, or collecting information at conferences or business events. • that you provide to us in connection with the services we provide, for example in connection with tenancy or a lease agreement. • that we use to validate your identity, such as a passport or proof of residency document. We rely upon a number of different legal bases for processing personal information and special category personal information – these include processing personal information where it is in our legitimate interests to do so, where this is necessary for the fulfilment of a contract or where the processing is necessary to carry out our obligations under employment law. Where we rely on our legitimate interests, this means that we use personal information to run our business and to provide the services we have been asked to provide. We only collect information that has been supplied voluntarily, you do not have to provide us with personal information. However, if you do not provide us with information we need by law or require to do work, we may not be able to offer certain products and services. • We may use the personal information of tenants or other natural persons you have supplied us with to carry out work such as lease management on your behalf. • We may use the contact information you supply to respond to your requests. 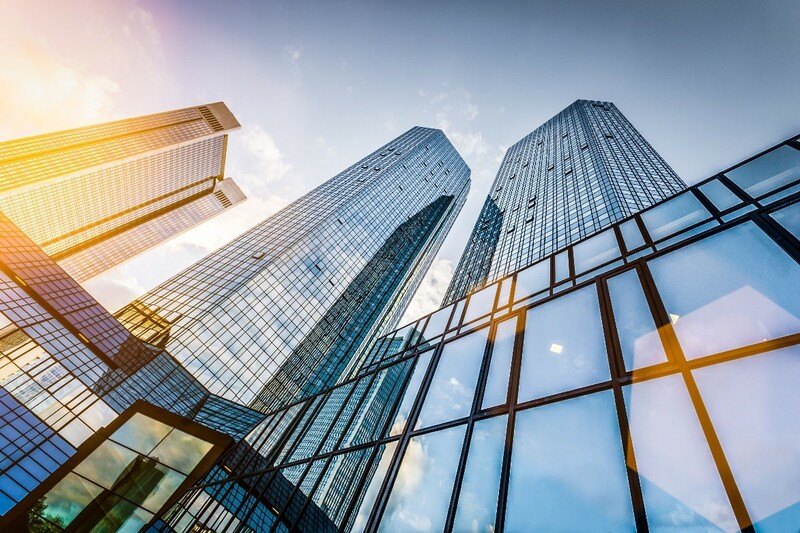 • We may use identification verification documents to meet with regulatory and legal requirements to verify who you are as a condition of providing JLL services and products. • We may use personal financial information to assess your eligibility for JLL products and services. • Personal information may be used to inform you of services that may be of interest to you from JLL. • Personal information is used to make your online experience as smooth as possible – for example by setting cookies and tailoring what you see on the website. Visit www.jll.com/cookies for more information. • Personal information may be used to safeguard the security of our premises and those we maintain for third parties – for example through the use of CCTV. • JLL employees who require it to perform their jobs. • Organizations that support the products or services we provide to you. • Anyone you give us permission to share it with. • Official bodies to detect and prevent criminal activity e.g. money laundering, theft, fraud, terrorism, cybercrime. We will never sell your personal information and we take steps to keep your details safe and secure. If you have provided us with consent to supply you with marketing and information, you can withdraw your consent at any time by going tohttp://interact.jll.com/Preference_APAC or by email to unsubscribe@jll.com. We commit to maintaining the deployment of appropriate security to protect personal information wherever it is located, and whether it is in electronic or manual form. To do this we may use a variety of mechanisms depending on where the information is stored and the relationship between JLL and any recipient organizations. You can access the personal information we hold about you. To do so please contact us by email at privacy@jll.com. There is no charge for us providing this information to you. You can also ask for information that you have provided to us in a machine-readable format, so you can transfer it to another organization if you want to. If for any reason you do not want us to hold or use your information please contact us by email at EloquaSupport@ap.jll.com. We may need to keep some of your information for legal and business reasons, for example to comply with a regulatory requirement. If you think the personal information we hold is wrong contact us at EloquaSupport@ap.jll.com and we will check and correct it if necessary. We are committed to holding personal information that is accurate and current. We endeavor to keep your information for as long as we need it for legitimate business or legal reasons. We will then delete it safely and securely. If you would like us to delete your information please contact us at EloquaSupport@ap.jll.com. If you have any other questions about your personal information please contact us by email at privacy@jll.com. For all enquiries not relating to your Personal Information please contact us at http://www.jll.com.hk/hong-kong/en-gb/contact-us. *Our sales representatives for overseas property work exclusively in relation to properties outside Hong Kong and are not therefore licensed under the Estate Agents Ordinance to deal with Hong Kong properties. License no: C-029469. Jones Lang LaSalle International Properties Ltd. for themselves and for the vendors or lessors of this property whose agents they are, give notice that the particulars do not constitute, nor constitute any part of an offer or a contract. All statements, contained in these particulars as to this property are made without responsibility on the part of Jones Lang LaSalle International Properties Ltd, or vendors or lessors. All descriptions, dimensions, and other particulars are given in good faith and are believed to correct but any intending purchasers or tenants should not rely on them as statements or representations of fact and must satisfy themselves by inspection or otherwise as to the correctness of the each of them. No person in the employment of Jones Lang LaSalle International Properties Ltd has any authority to make or give any representation or warranty whatever in relation to this property.